Imagine everyone in your market thinking of your company first when the need for your product or service arises. One vehicle wrap can offer 30,000 to 70,000 impressions a day in a mid-size market. It has been said that vehicle wraps claim the title for lowest cost-per-impression rate compared to any other form of advertising. Vehicle graphics come in all shapes, sizes and prices. 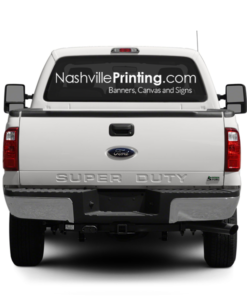 From a simple door graphic to a full-wrap, there is a vehicle graphic for every budget! 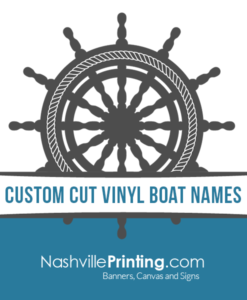 They are affordable for large brands that choose to use vehicle wraps as a core advertising strategy and for small to medium-sized businesses. Your vehicle graphics are always working, displaying your message and providing valuable advertising 24/7. With the average American driving over 300 miles a week, your vehicle should be making you money – as opposed to being “just another expense”. 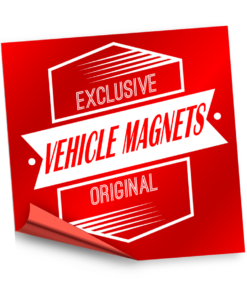 We are happy to provide all of the options and pricing, tailored to your vehicle. Get in touch with us today for more information or to request a quote!